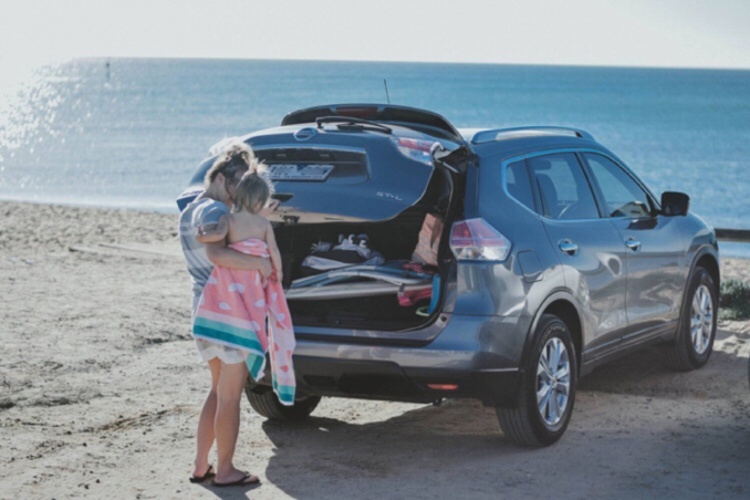 Show us family life in your Nissan car! Content could include packing, road trips, entertaining kids in the car, school pick-ups, grocery shopping or beach trips. sian.temo Awesome car 🙌🏼 So much space for all the kids stuff!